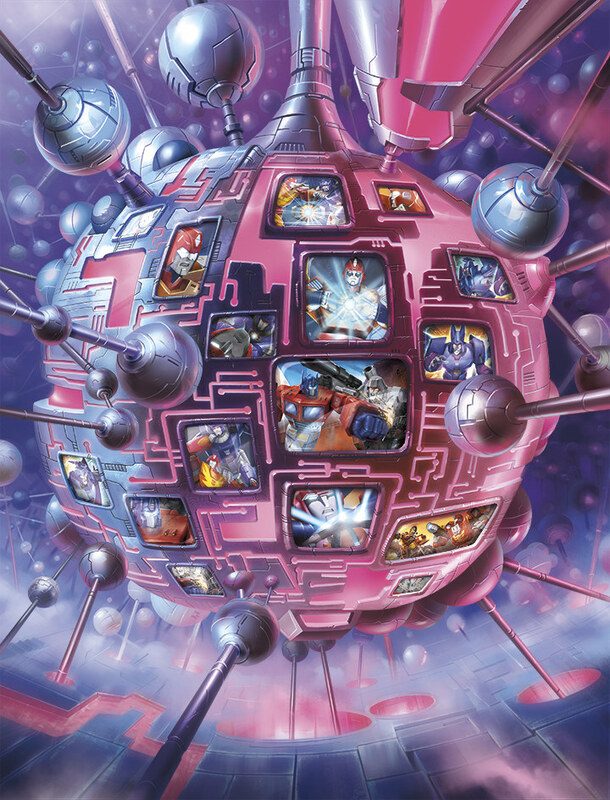 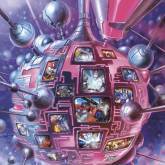 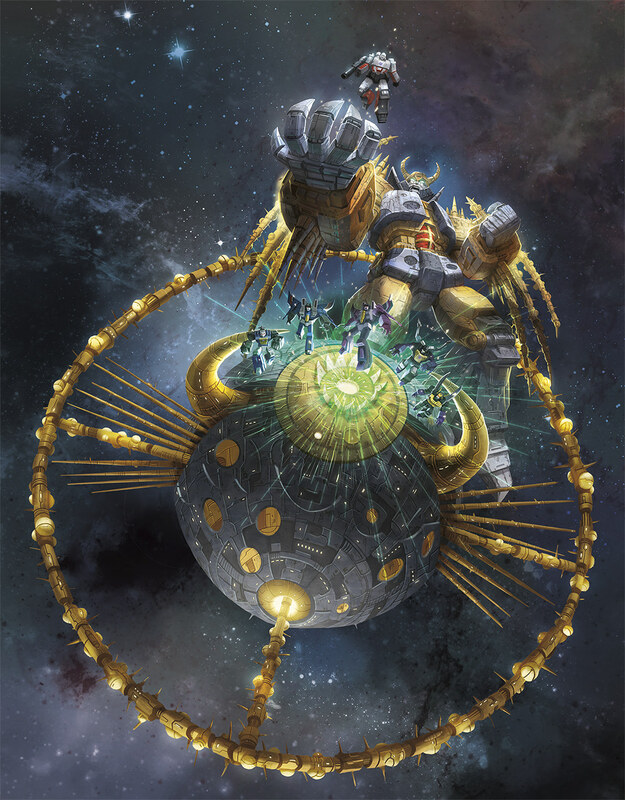 Unicron with Kranix (Platinum) toy information. 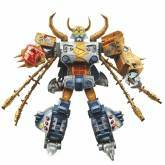 Platinum edition release of Unicron, using the 2010 retool of the Armada Unicron. 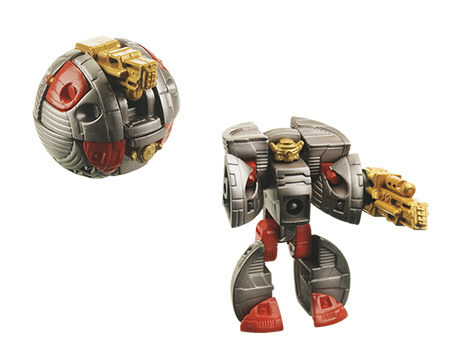 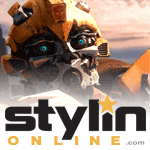 He is the centrepiece of the 2016 Platinum series celebration of the 30th anniversary of Transformers the Movie, although for many he would not actually arrive in their hands until 2017. 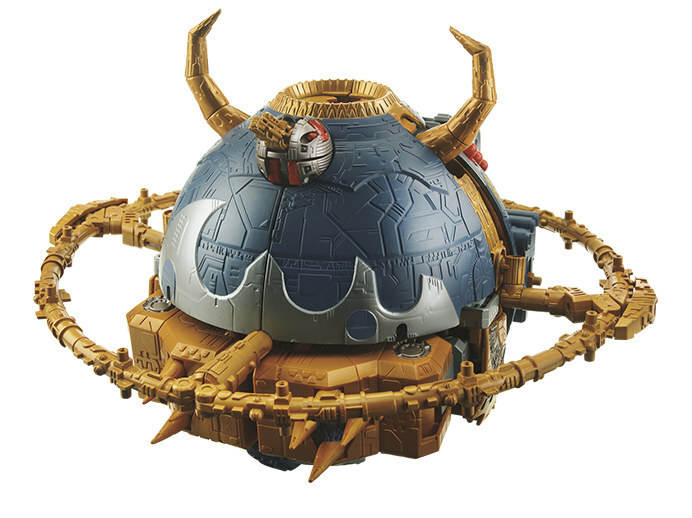 Largely the same as the Amazon Unicron released in 2011, although some of the tints on the plastic (particularly the grey areas) are slightly reworked. 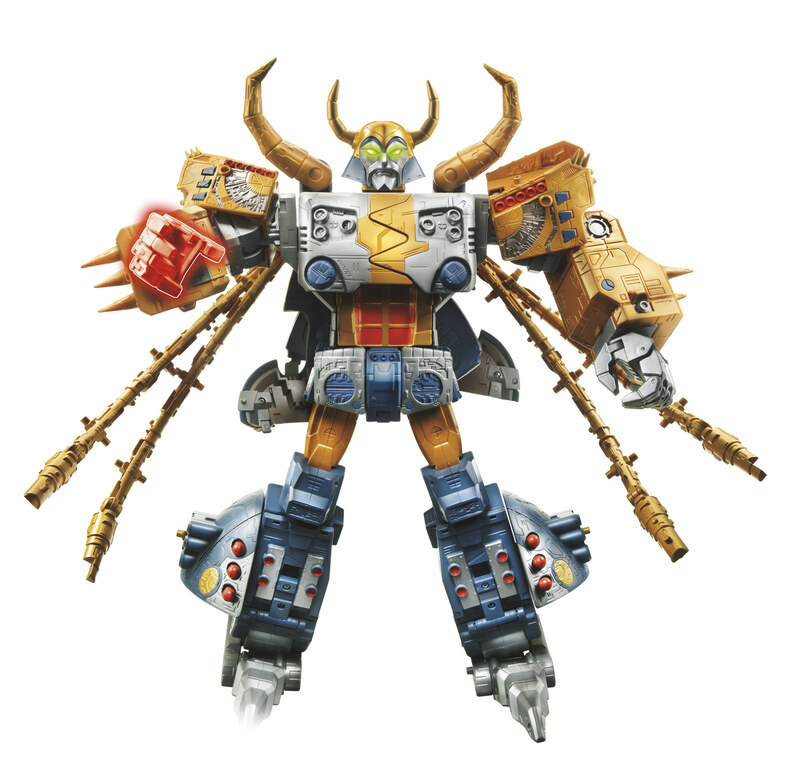 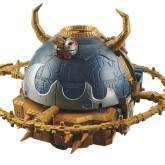 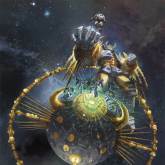 Unicron with Kranix (Platinum) parts information.